SSP Chawrasia, who won the Indian Open in March, carded a final round of six-under 66 to accumulate a four-day total of 19-under 269. 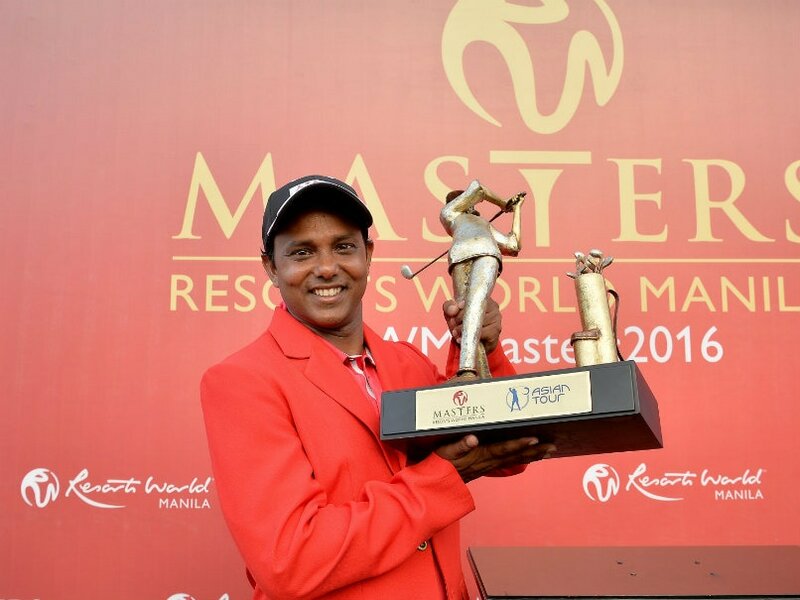 Indian golfer SSP Chawrasia lifted his first Asian Tour title outside the country after prevailing at the second play-off hole to win the USD one million Resorts World Manila Masters on Sunday. Victory at the richest golf tournament in the Philippines was the first for the 38-year-old outside India and it was one to remember after he birdied the 18th play-off hole twice to clinch victory over Sam Chien of the United States and Malaysia's Nicholas Fung. This was Chawrasia's second Asian Tour title of the season, having won the Hero Indian Open in March. "I am very happy. This is my first win outside of India. I am very excited. Everyone has been telling me I have won a lot of times in India and it's about time to win outside of India. I am glad I did it this week," said Chawrasia. Chawrasia finished regulation play with a flawless six-under-par 66 to force his way into a three-way play-off after Fung and Chien had earlier set the clubhouse lead at 19-under-par 269. When Fung bowed out with a bogey at the first play-off hole, it was down to Chawrasia and rookie Chien to battle for top honours at the Manila Southwoods Golf and Country Club. Chien hit a wayward tee shot that went straight into the hazard leaving Chawrasia in an advantageous position after he had hit a solid drive into the middle of the fairway earlier. The American then took a relief but hit his shot back into the rough, effectively ruling him out of the equation for the Resorts World Manila Masters title. 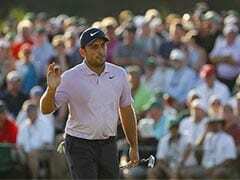 "Chawrasia played some great golf in the playoff. I was just trying to be aggressive but maybe I was a little bit too aggressive. I played well on the first extra hole but the second time I just did not away with it," said Chien. 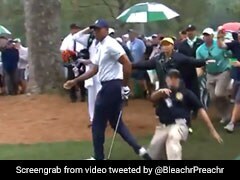 Chawarasia, meanwhile, continued his good form by hitting his second shot onto the green, where the ball landed just 20 feet away from the pin. The Indian then saw his eagle putt sail just within inches away from the pin but an easy birdie putt was enough to seal his victory. "I know every shot is crucial when you are in a play-off. 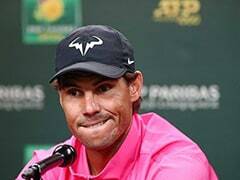 So I just tried to calm myself down out there and I'm just glad I hit two brilliant second shots that got me the title," said Chawrasia. Fung was left to wait longer for his maiden breakthrough on the Asian Tour. 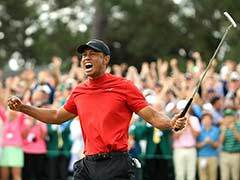 But he was still proud of how he played especially during regulation time where he closed with five successive birdies starting from the 14th hole. "I didn't expect myself to finish the round with five straight birdies in a row. I was only at three-under at the turn. So it was really unbelievable when I start to sink in those birdies from the 14th hole. It was a great finish for Indians as Shubhankar Sharma first scorched the Manila Southwoods Country Club with a 10-under 62 that included two eagles in last four holes. He was the clubhouse leader at 18-under before Fung and Chien moved ahead of him. Also finishing at 18-under were Chiragh Kumar (64) and Jyoti Randhawa (67) and they were all tied-fourth. S Chikkrangrappa (69) and Gaganjeet Bhullar (70) were tied-19th at 14-under, while Shiv Kapur (69) was 13-under in tied-22nd. Jeev Milkha Singh (68) was tied-54th at six-under.